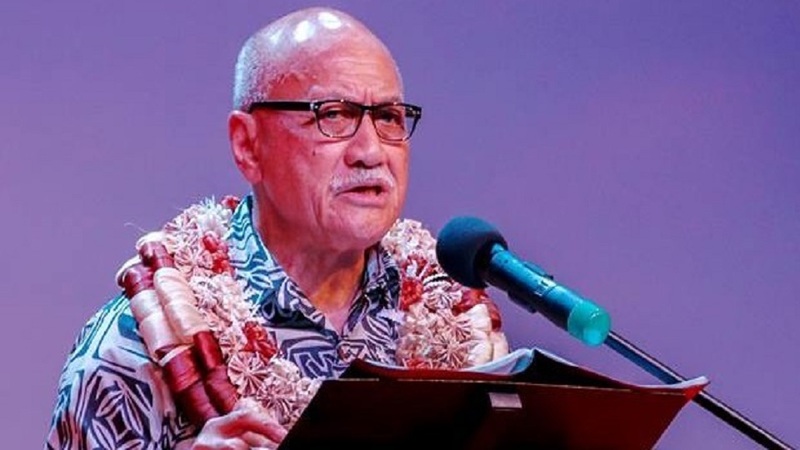 President, Major General Retired Jioji Konrote is calling on all Fijians to help Fiji grow into one of the most progressive and successful democracies in the world. Konrote says the time for politicking is now over and the focus must shift on continuing to build Fiji’s economic growth to ensure the gains are felt and appreciated by everyone. In his Christmas message the President once again reminded Fijians to work towards for the betterment of the country. Konrote also thanked those who are away from home flying the Fijian flag. Konrote says 2018 was an eventful year for Fiji as we welcomed the Duke and Duchess of Sussex and the Prime Minister successfully concluded his COP23 presidency. Fiji has also become the first Pacific Island nation to be a member of the United Nations Human Rights Council. The President also called on everyone to respect other religions and also denounce the ills of society including violence against women, children and the vulnerable.